We offer RMU's (Retail Mobile Units), common area space locations, short term in-line locations and temporary seasonal leasing opportunities in a variety of retail environments including shopping centres, mixed use centres, and airports. Cart Wheels International Inc. is a dynamic Specialty Leasing Company that helps small businesses take the leap from an Idea to a Reality. We help entrepreneurs grow their retail businesses by offering low risk Temporary Retail Opportunities in shopping centres and other retail venues across Canada. Our programs include short term leasing of Retail Mobile Units, Common Area Space, Temporary Pop Up Shops as well as Seasonal Retail Opportunities. 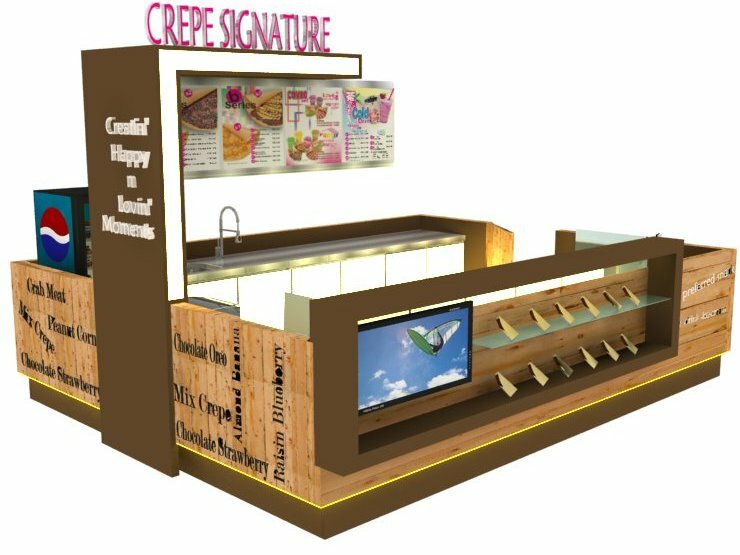 Retail Mobile Units are a low risk temporary retail opportunity that provide flexibility of merchandising and lease terms to suit your needs. RMU’s are strategically located throughout the mall to capture shoppers as they travel through the common areas of the shopping centre. Ideal for test marketing product, seasonal leasing, or the first step in operating your own business. Rentals are available by the week or month. RMU’s have been a part of the Shopping Centre Dynamic for the past 30 years. Cart Wheels International Inc. has been serving the Specialty Retail Tenant markets in the Greater Toronto and Vancouver Areas since 1991. Retail Mobile Units (RMU’s) provide flexible terms and a low risk option for those just getting started with a new business or those wanting to test the marketplace. License for as short as one week to as long as one year. Suitable for all types of services and products. This option is available for those with a greater level of commitment and experience. 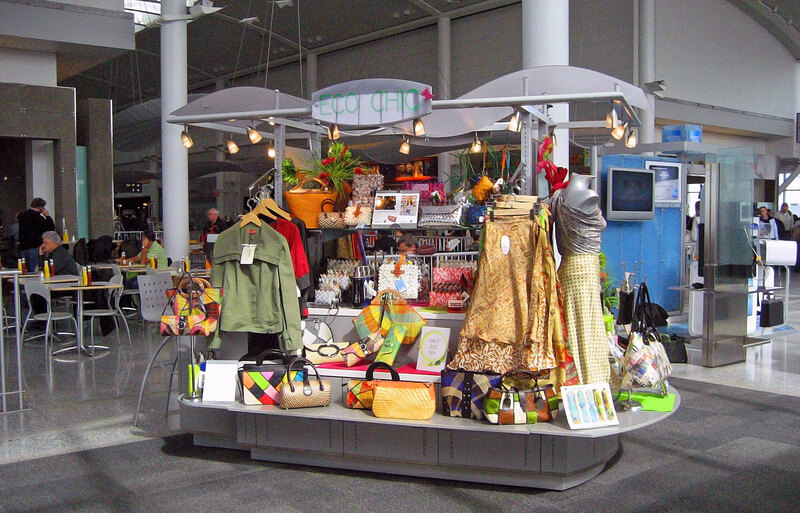 Typically common area space is for vendors who require a larger footprint and are prepared to build a professional kiosk for their use. License terms are flexible and based on size, location, term, availability and season. Pop Up Shops are available in many of our malls and everyone from independent business owners to Brand Managers are “getting on board”. This option is used for those that want to take advantage of a marketing opportunity or a short term tenancy to create a buzz! 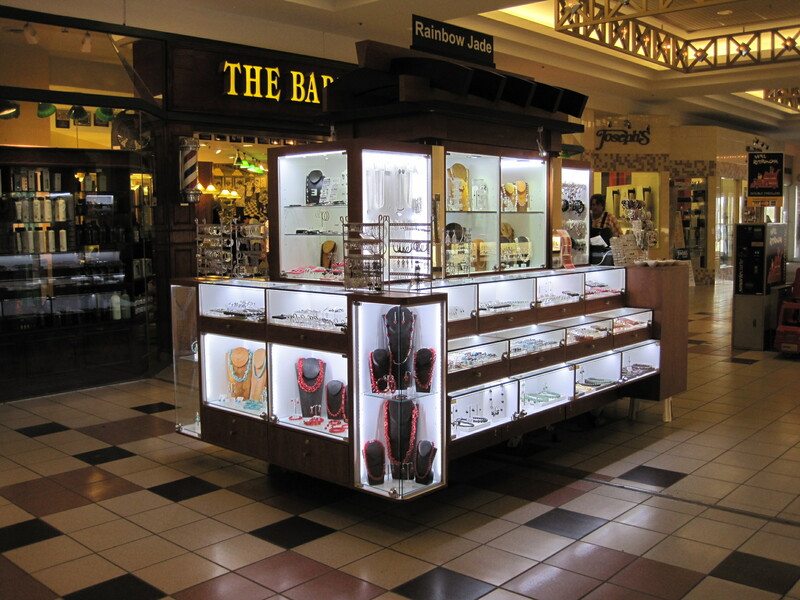 Implemented strategically, this is a great option for vendors to try out an in-line store in a mall with very little risk. Seasonal pop ups are extremely popular. Brand Managers, Marketing Companies and Advertisers have used space in malls to promote brands, through event marketing, sponsorships, and test marketing. These activations complement existing advertising campaigns and fund raising efforts. Cart Wheels offers flexible short term Licenses with a beginning and an end and an option to extend. No need for long term commitments. Simple and low risk. Cart Wheels offers short term Licenses tailored to take advantage of the peak retail seasons, such as Christmas, Back to School, Easter, Mothers’ and Fathers’ Day. This is a great option for an existing business to extend their reach during high sales periods or for those who deal in Seasonal products and services. I have been dealing with Cart Wheels for close to 20 years in various malls and at Toronto Pearson International Airport. Cart Wheels’ staff are extremely professional and possess a wealth of knowledge. 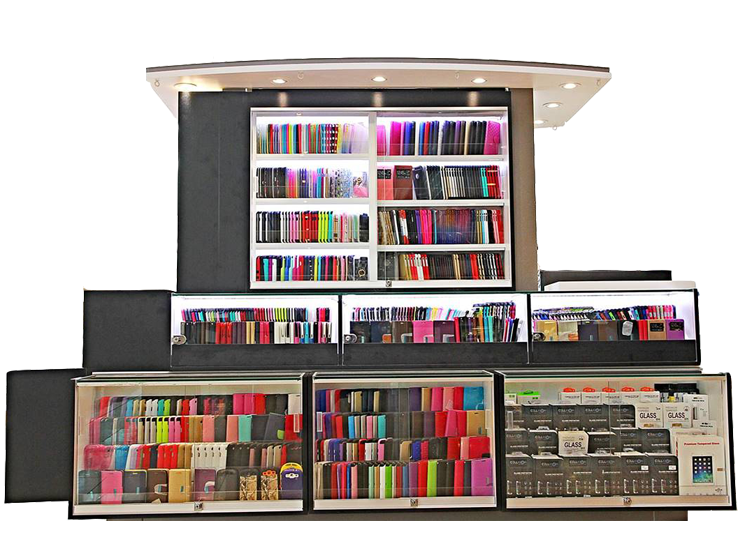 I have found their help with business development, merchandising and product choice immeasurable. Cart Wheels took me to next level as I continue to operate 2 successful RMU’s at Toronto Pearson International Airport. For the past two years, Cart Wheels has helped me put together a highly successful multi-faceted Christmas retail program utilizing, RMU’s, common area space and Pop Up Shops in Shopping Centres across Ontario. I will be working with Cart Wheels again this Christmas Season to expand even further. I recommend Cart Wheels for all your temporary leasing needs. Cart Wheels made it simple for me to start selling, I highly recommend contacting them.